The Junior League of North Little Rock (JLNLR) was organized in June 1948 as the North Little Rock Junior Auxiliary, under the guiding hand of Mrs. Eunice Routh Loftis. The objective as stated in the constitution was “to foster an interest among the members in the social, economic, civic and cultural conditions and thus train them for efficient and reliable service to North Little Rock and its environs.” In 1950, the Junior Auxiliary was accepted into membership in the National Association of Junior Auxiliaries. In 1963, the North Little Rock Junior Auxiliary voted to withdraw from the National Association of Junior Auxiliaries to become the Junior Service League of North Little Rock. In 1972, the Junior Service League voted to pursue membership in The Association of Junior Leagues, Inc. On June 18, 1978, the League was admitted as the 236th member of the Association as the Junior League of North Little Rock, Inc.
As part of our ongoing commitment to women, children, and families in our area, the JLNLR has volunteered more than 2500 hours during our 2012-2013 League Year. The Department of Volunteerism estimates that 1 volunteer hour is worth $21.36. That’s more than $50,000! In addition to our most recent signature project, Heaven’s Loft, in which we provided baby supplies and prenatal education to low income expectant and new mothers, our current volunteer focus includes: Between the Lines, an early literacy project in support of the Arkansas Campaign for Grade Level Reading; school supplies with our League Locker program; gifts for families that are part of Salvation Army’s Angel Tree; family nutritional programs through Kids in the Kitchen; scholarships to area students; and grants to organizations in the community that serve children. The Between the Lines Project will support the Arkansas Campaign for Grade Level Reading’s (AR-GLR) goal that by 2020, all Arkansas children will read at grade level by the end of third grade. This will be accomplished by increasing the pre-literacy skills of three, four, and five year olds through activities that encourage reading and structured literacy activities for families. JLNLR will achieve these goals by distributing books to selected child care facilities, providing monthly literacy activities for families to reinforce school readiness skills, offering additional family resources and enrichment activities, and hosting a Health & Literacy Exposition. Books and school supplies will be provided to all families attending the Health & Literacy Exposition. All funds raised from our activities are used to empower women and families in central Arkansas and to help children become successful in life. 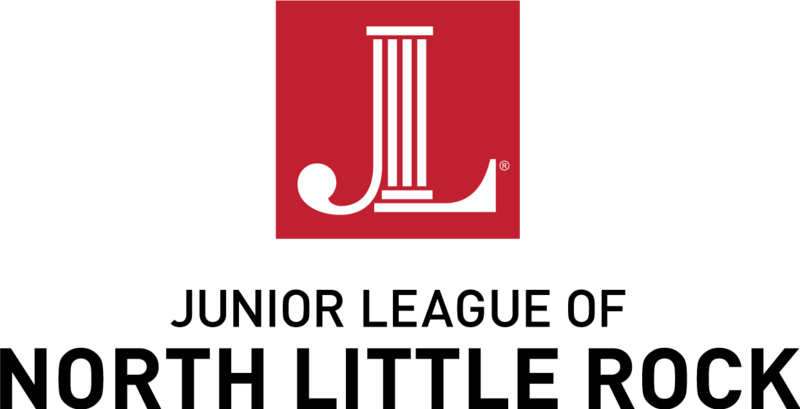 If you would like to sponsor an event or become a project partner, please call 501.372.1436 or email info@jlnlr.org.